We provide a discreet and exclusive chauffeured shuttle or car for prompt transfers to or from Auckland Airport. Our VIP services takes the stress out of travel. Sit back and relax in our classic superior sedans or corporate coach. We deliver you safely to or from Auckland Airport with our private and exclusive (non-shared) service. We transfer to or from both the domestic and international terminals and will be waiting for you on arrival. We cater to any travel plans, regardless if you are travelling for business holidays or are flying in or out at the last minute. You can rely on our friendly, professional service. 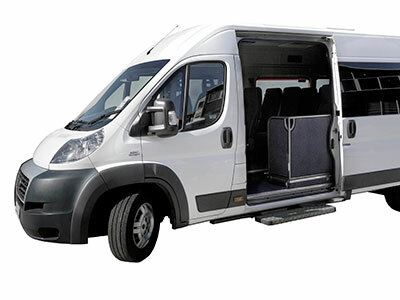 Our airport shuttle coach can transfer up to 11 people, while our chauffeured sedan can seat 4 comfortably. Book your Auckland Airport Shuttle or Car Today!